Does charity work appeal to young people? Organisations such as Rotary and ShelterBox may have an adult profile, but the momentum is growing among a younger generation to generate the next big humanitarian wave. Meet four people who enthuse about a youthful future for volunteering. ‘Do it! 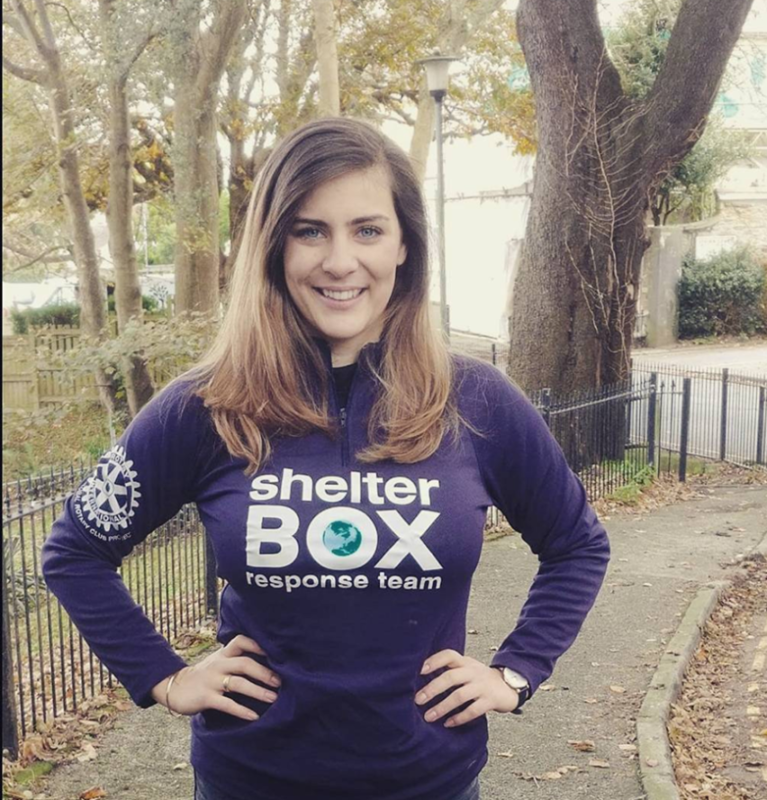 I would encourage any young person to look further into this.’ That is the rallying cry from Katelyn Winkworth, a young Australian who has recently qualified as a ShelterBox response volunteer, and keenly awaits her first deployment to help families caught up in war or natural disaster. ShelterBox had its origins in the Rotary movement eighteen years ago, and now is Rotary’s global project partner in Disaster Relief. 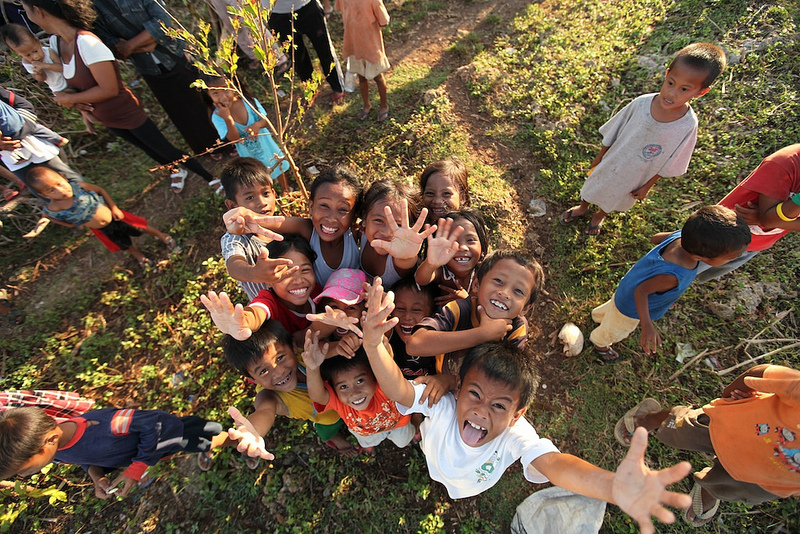 Rotary clubs have plenty of outreach programmes which support young people. The Rotary Club of Truro Satellite often meets at ShelterBox HQ, and it has had particular success in taking school computer equipment and furniture to the Romanian city of Targoviste. Rotary clubs have been active in the international eradication of polio, and on the creative side hold art and photography competitions at local schools.